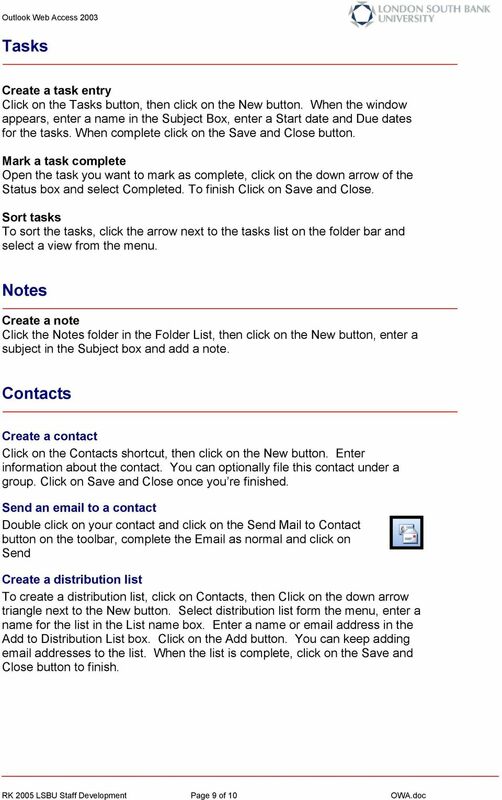 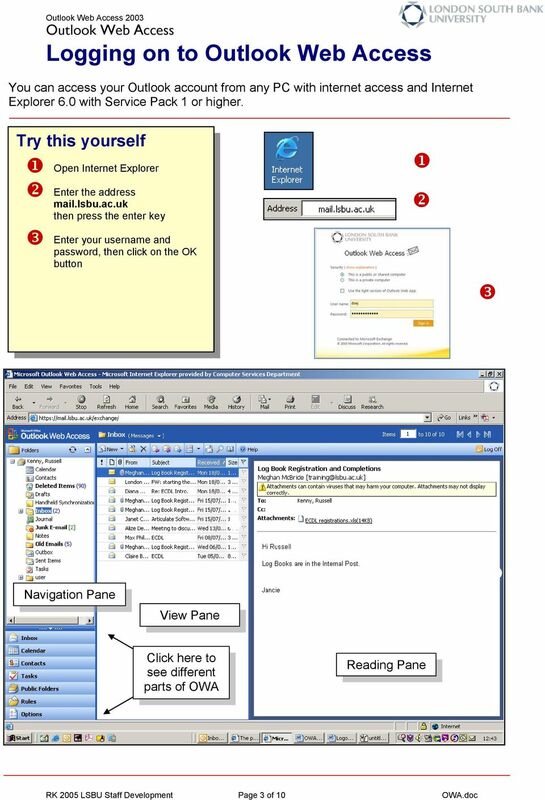 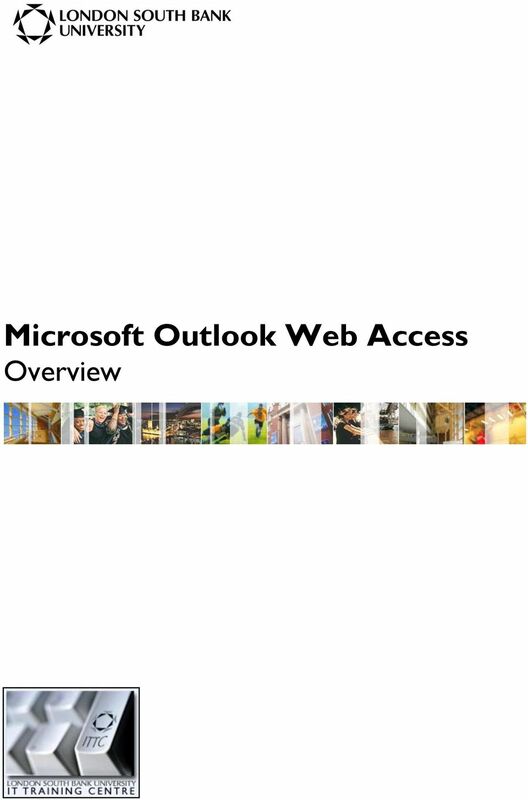 Download "Microsoft Outlook Web Access Overview"
You can also get to OWA by typing https://mymail.saisd.net. 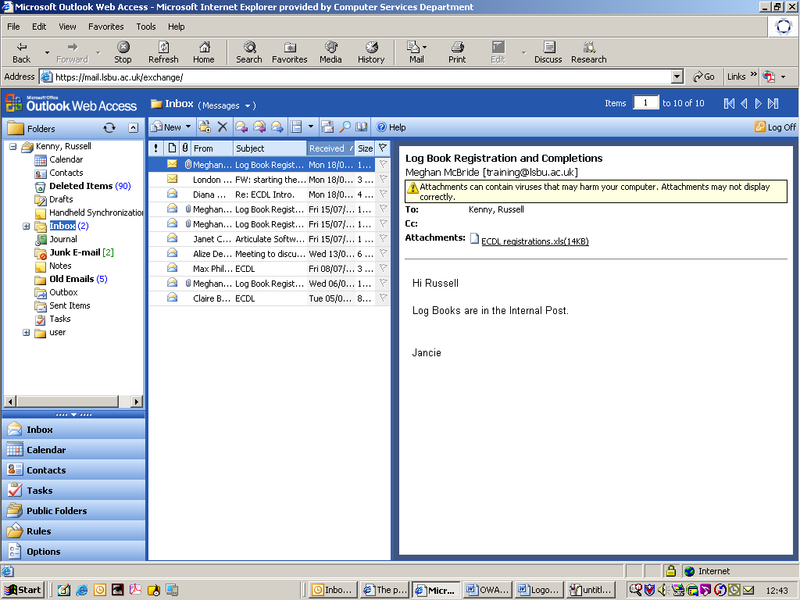 You have now entered the new and improved Web Outlook. 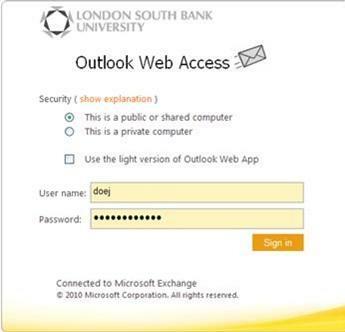 Don't have Outlook? 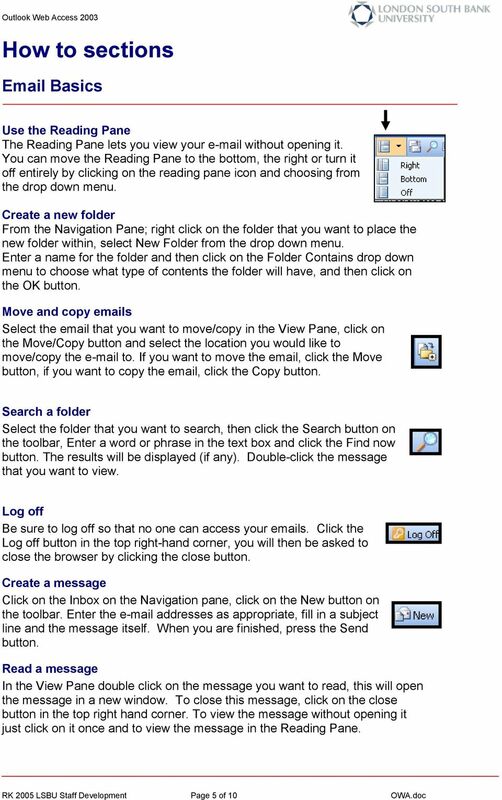 Download and configure the Microsoft Office Suite (which includes Outlook)! 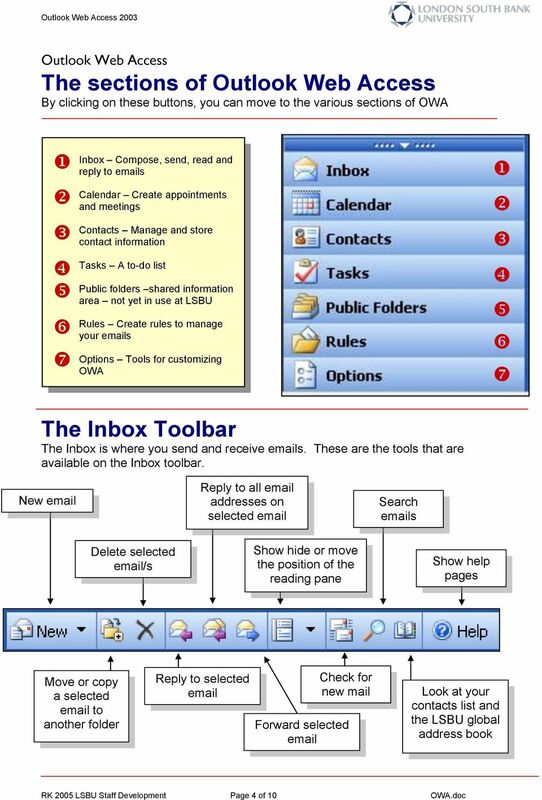 Introduction to Outlook Express 6 with IMAP Version 3 May 2006 Massachusetts Institute of Technology Getting Started This Quick Start class assumes that: 1. 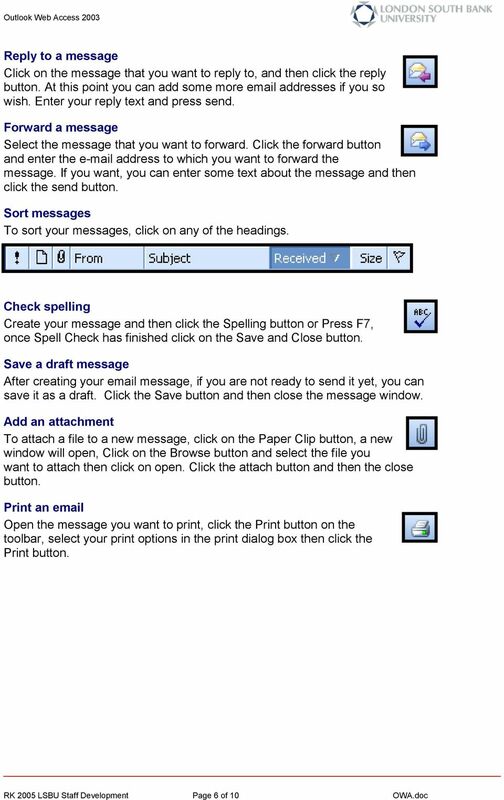 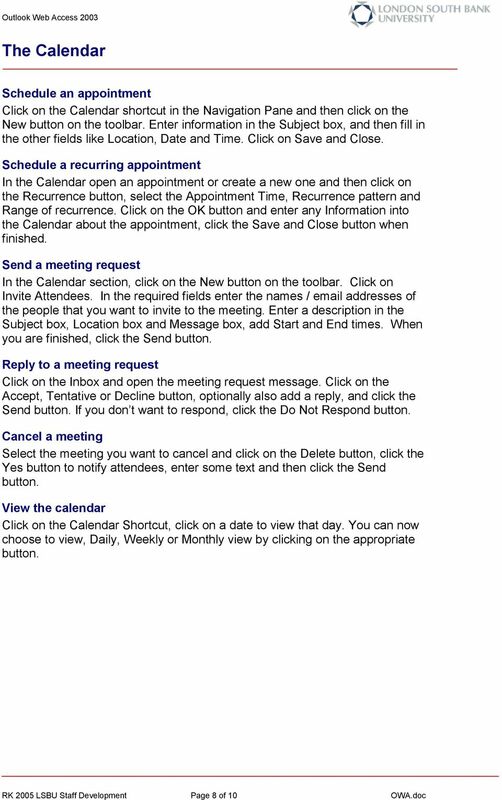 Outlook Express is configured for use at MIT. 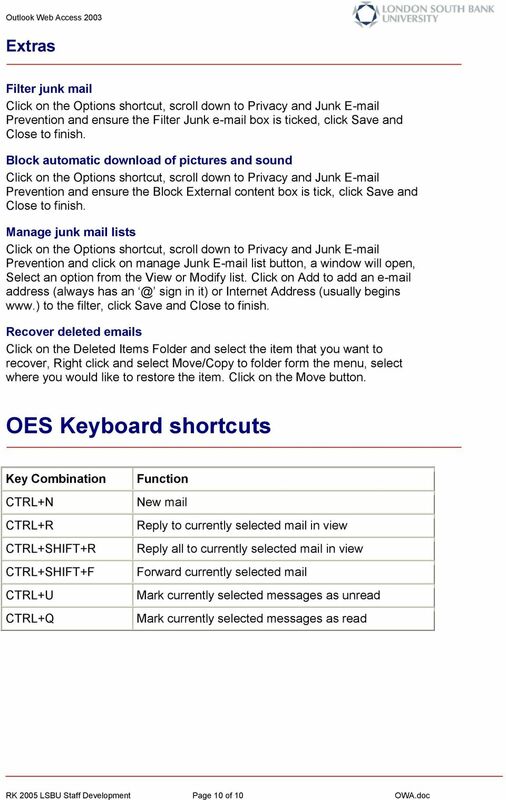 This handout, along with additional supporting Outlook handouts, and other information can be found at www.med.wayne.edu/msis/somputing/email. 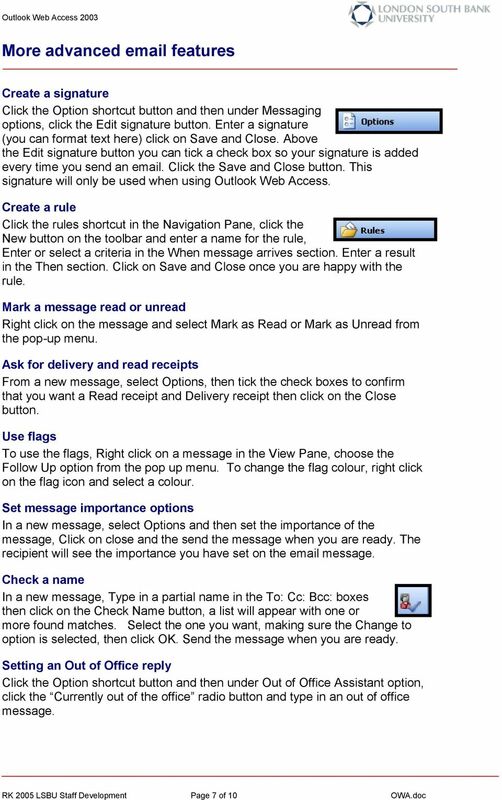 Access your email account by clicking the Email link on the navigation bar. 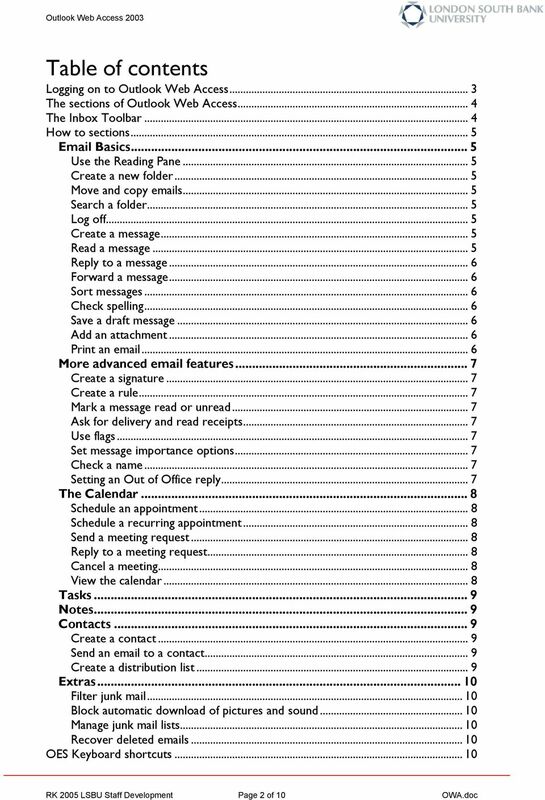 The first page you see is the Message List.